and About the Artist pages. on Main Street in Trappe, PA.
Etsy and Artfire through PayPal. click on the "email me" icon. 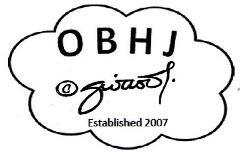 Promo code OBHJ10 for a 10% discount.